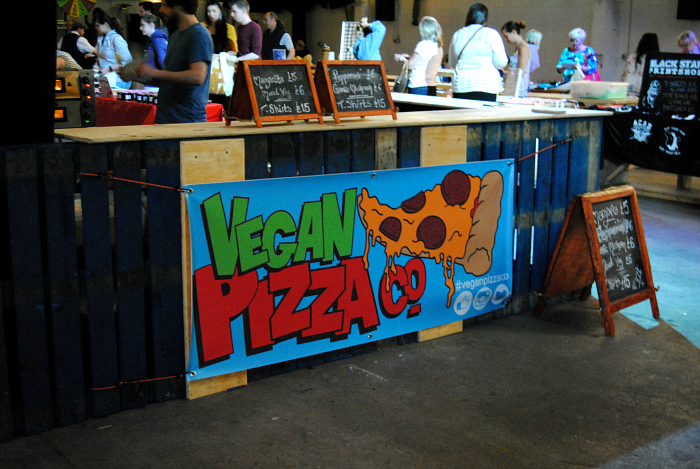 Last weekend was really amazing for vegan food in Cardiff. With the annual vegetarian festival on Saturday and also a vegan festival on Sunday, I had to go check out both and take some photos. Starting off the weekend with Cardiff Vegetarian Festival, I wasn't sure what to expect. Last year's festival was a huge turnout in a very small venue, which left the place completely packed and difficult to get around, let alone have a look at the food and stalls. This year was held in the same venue, but extended to the outdoors which made for a massive improvement. The atmosphere was very relaxed, you could easily see what was on offer and sit in the sunshine with some delicious vegan food. And there were plenty of options - as a vegetarian or vegan you get very used to looking at a menu, picking out what you can eat and choosing between the two or three options available. I actually had a hard time deciding what to get with so much good food in front of me! There were a lot of excellent local vegetarian and vegan businesses in attendance; Anna Loka, Simply V, Vegetarian Food Studio, Milgi's, Mr Nice Pie and The Parsnipship always proving very popular. After much debate I decided on a rendang curry pie from Mr Nice Pie, which was absolutely delicious - soft pastry and creamy coconut with some mild spices. 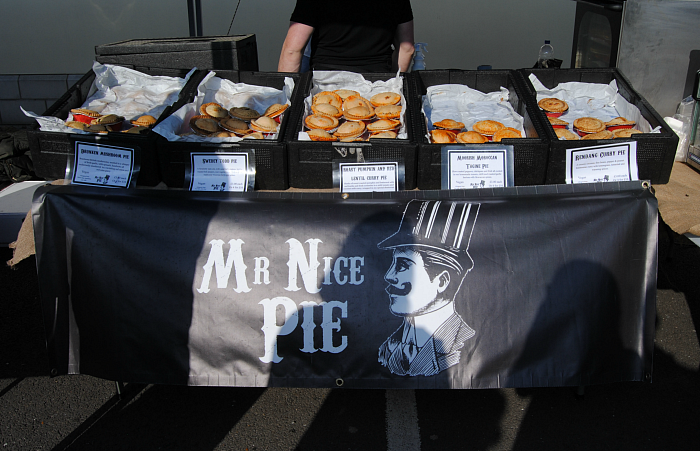 If you get a chance to try them do, all the pies are vegan and always excellent. My friends and I even went back for more to take home with us. 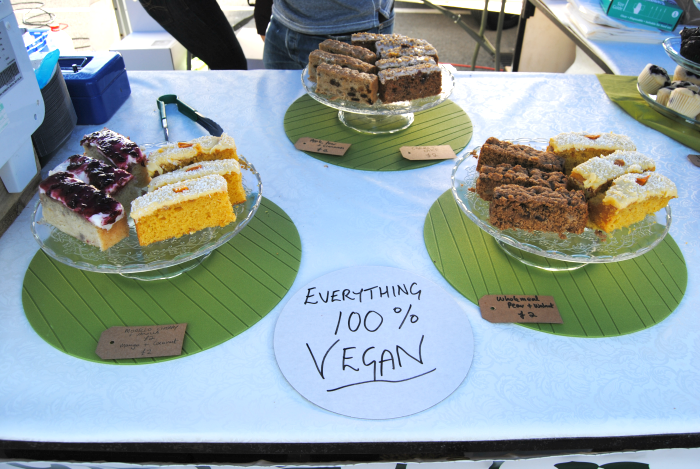 Naturally Kind Food were new to me and they had a very tasty looking selection of vegan cakes. 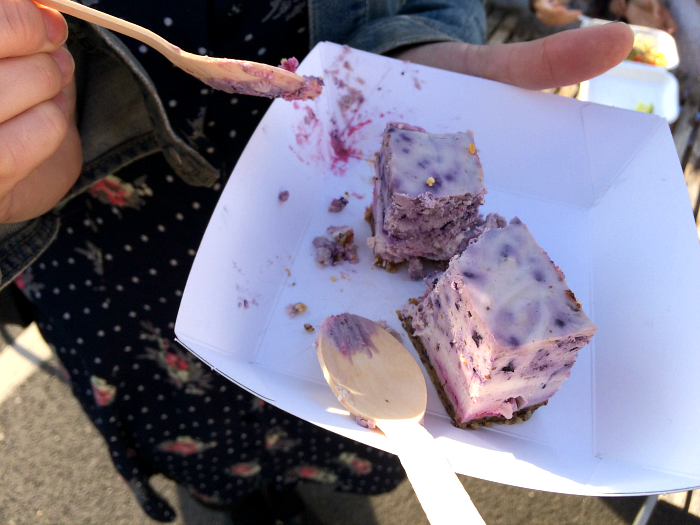 My friend and I split a blueberry and raspberry cashew cheesecake - nutty, soft and sweet I'll be sure to try more of their bakes when I next get a chance. 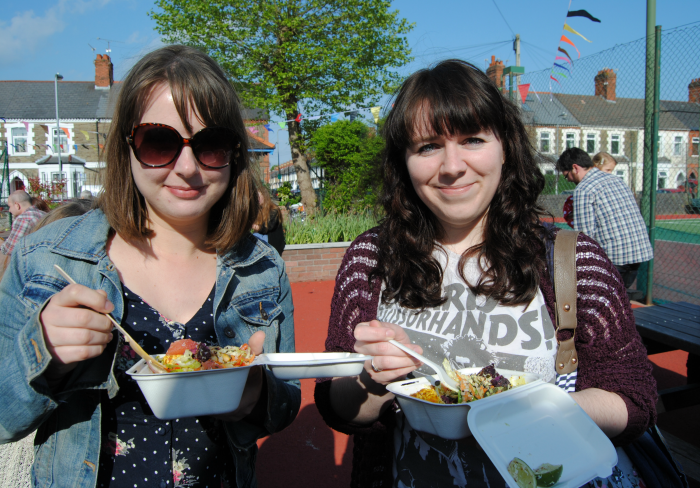 I'd love for Cardiff Vegetarian Festival to be a more frequent event - my friends and I had a great time and there's obviously such a demand for good vegetarian and vegan food in Cardiff. More please! 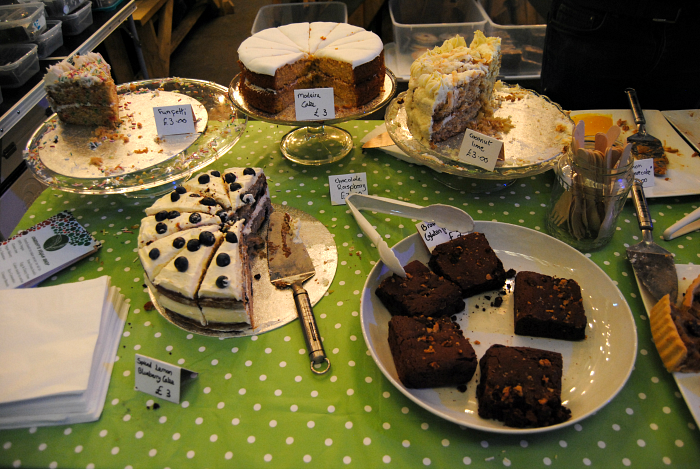 On Sunday my boyfriend and I headed to the Absolutely Fabulous Vegan Festival to see what they had on offer. Absolutely Fabulous put on small vegan fairs in Cardiff once a month, but this one promised to be even bigger and better than usual. With the lure of goodie bags for the first one hundred people through the door, we got there early and were lucky enough to snag a couple. 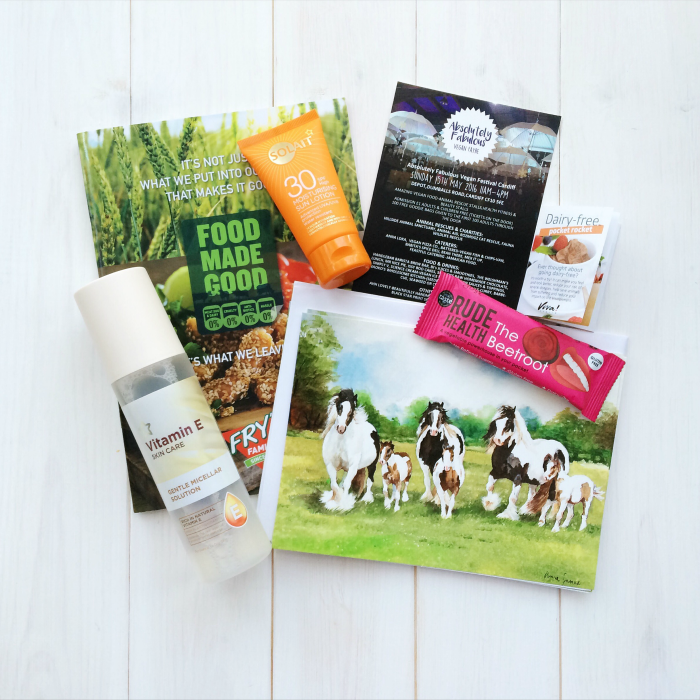 Inside were cards from Hillside Animal Sanctuary, sun cream and micellar water from Superdrug, a Rude Health bar and a Fry's recipe book. 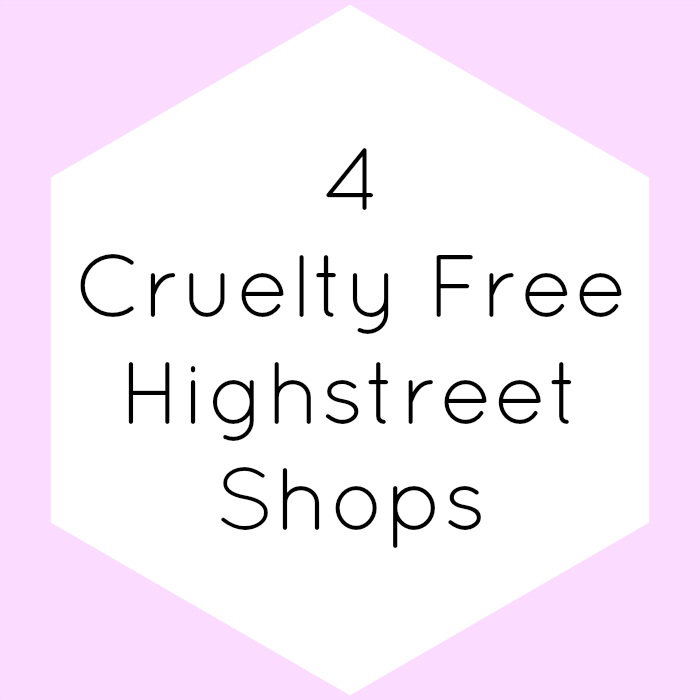 A lot of the same businesses were at the vegan festival but also a few extras - it made a happy balance as if you missed something on Saturday you could try it on Sunday. Eat Out Vegan were at both events with lots of vegan leaflets and their handy guides to vegan options in Wales. 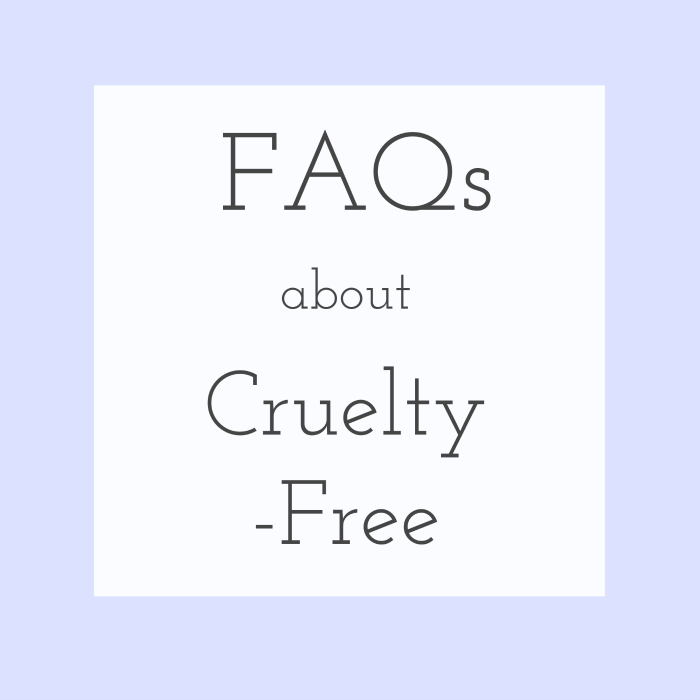 Their website has been so useful in finding places to eat and I absolutely recommend it if you're a vegan living in or visiting Wales. 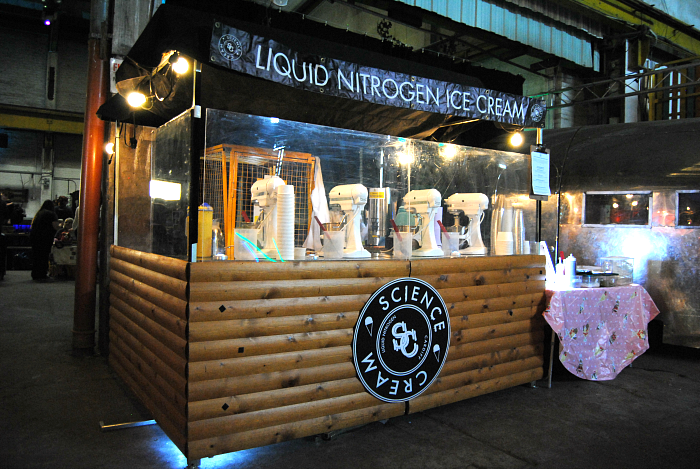 One stall I was excited to see was Science Cream, as their vegan ice cream is both delicious and really fun to watch being made. Their latest vegan flavour is Peanut Butter & Banana Caramel which I now regret being too full to try! Thoughts on a postcard when I next visit their ice cream parlour. 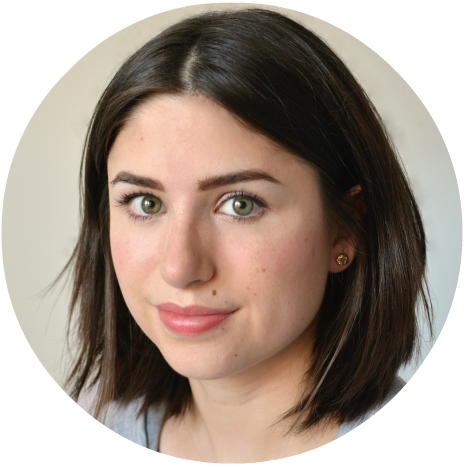 I've tried Vegan Pizza Co's pepperoni pizza before which was great (but they're very secretive about which vegan cheese they use). So for lunch I tried something new with a super tasty barbecue pulled jackfruit quesadilla, with garlic mayo and chili sauce from Mex It Up. I still have no idea what jackfruit is but I'll happily eat it again. Anna Loka were also barbecuing seitan kebabs and burgers there and then, which had a very big queue and one I was tempted to join even though I was already getting full. For dessert, Simply V had a scrumptious looking selection of cakes that were rapidly diminishing, but I opted for another new find and got two cupcakes from The Welshman's Lunch. After I'd tried a sample of their gorgeous strawberry and maple syrup cupcake I couldn't not buy a whole one - I'm now very keen to try making my own at home. 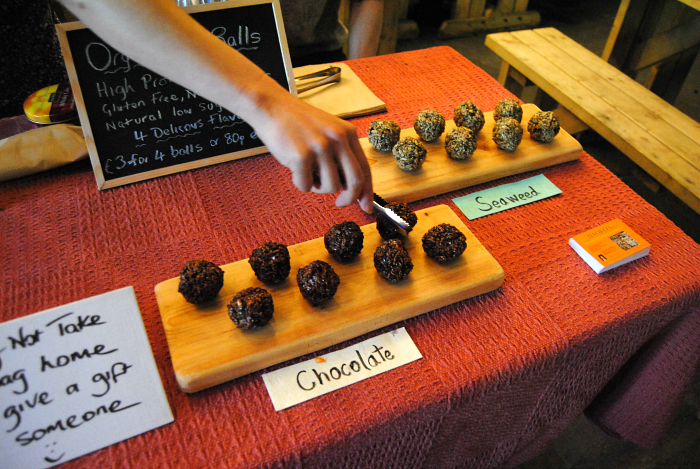 The day was another great turnout and it was exciting to see so many people supporting fantastic vegan businesses. I'm really pleased that Absolutely Fabulous have another vegan festival already planned for July, so if you're local I wholeheartedly recommend going. 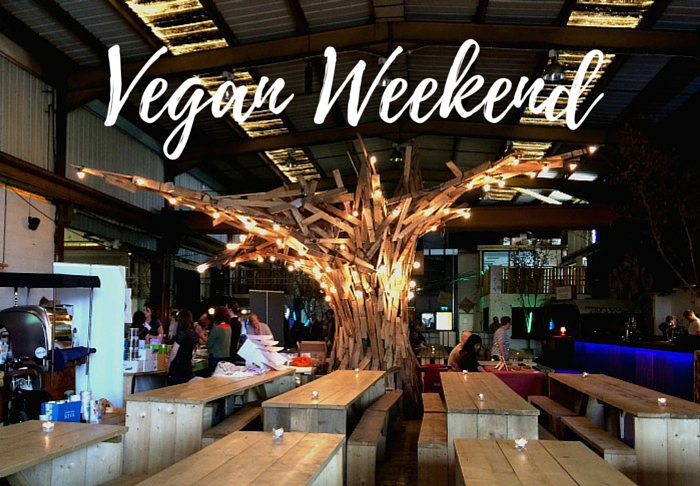 Having really enjoyed both events, this weekend definitely made me appreciate how much great vegan food there is in Cardiff. It's always easy to take the place you live for granted, but I'm excited to eat out more often this summer and support the local vegan businesses. 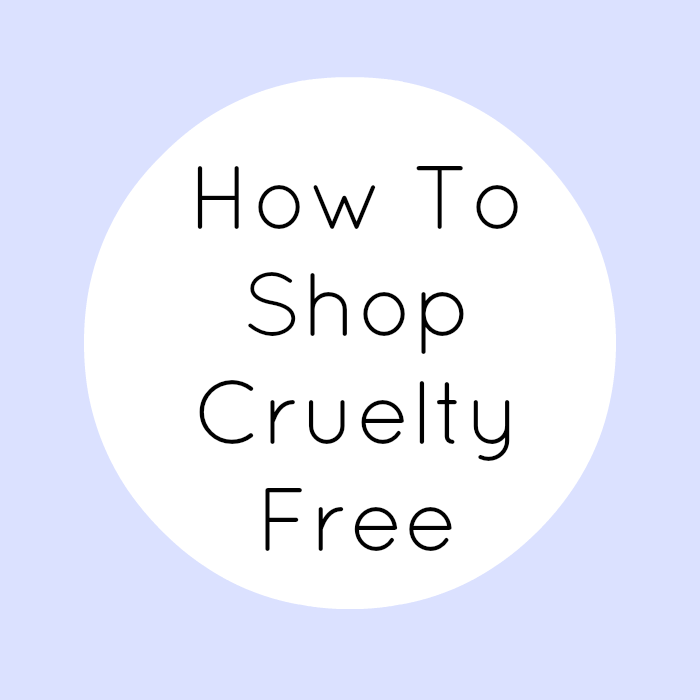 Let me know if you have any vegan events lined up!